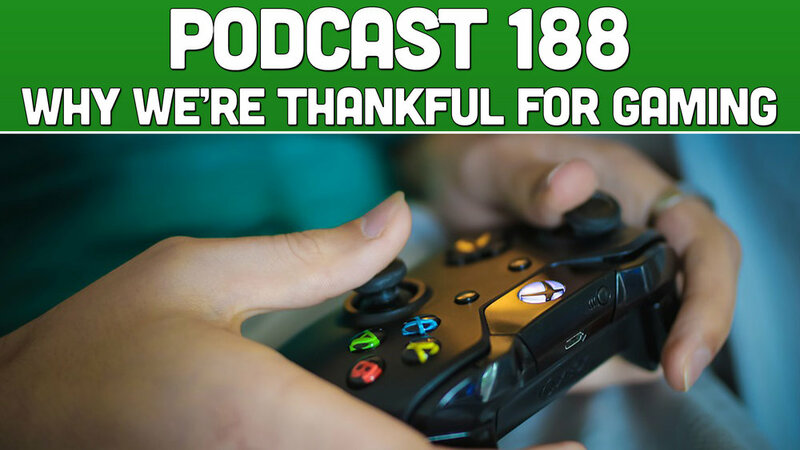 It's the week to give thanks and we are thankful for gaming! We discuss all the goodness that gaming brings to our lives. We also discuss all the sweet deals we landed on black Friday and the new games we've had a chance to play. As always, it's a great time with the most positive gaming community in the world! Sit back, relax, and enjoy!